March 2017 - Comer Construction, Inc. Archive | Comer Construction, Inc.
Have you heard?! 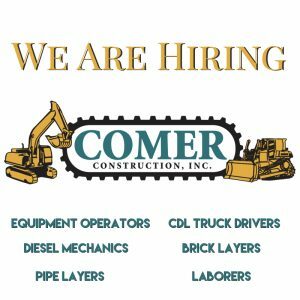 Comer Construction is hiring! 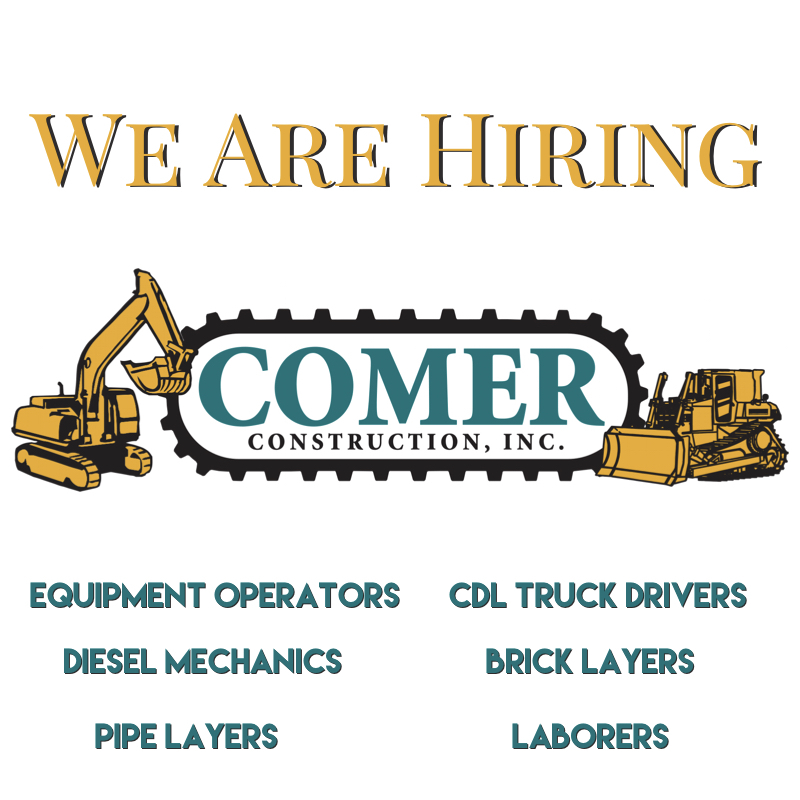 We are actively looking to hire experienced equipment operators, CDL truck drivers, diesel mechanics, brick layers, pipe layers, and laborers. If you love working outside, feeling like you’re making a difference, then please come and join the Comer Construction family. Comer Construction offers competitive wages, a safe work environment, 100% employer-paid health insurance for employees, matching 401k, and other benefit options such as dental, short- and long-term disability and life insurance. For more information about these job opportunities and to schedule an interview, contact Dorothy Kuzora at 410-879-6094 or visit our website at http://www.comerconstruction.com/employment. Also, tune in to WXCY-FM 103.7 to hear Comer Construction’s radio advertisement about our current job opportunities. Or click here to listen to the ad now. The personal safety and health of each employee at Comer Construction, in addition to everyone working at each of our job sites, is of utmost importance. As part of our ongoing commitment to safety, Comer Construction formed a company Safety Committee to prevent occupationally-induced injuries and illnesses. For more than five years, our Safety Committee has provided employees a voice to ensure all mechanical and physical facilities required for personal safety and health are controlled and maintained in keeping with the highest standards. Our Safety Committee meets the first Wednesday of each month. We encourage at least one person from each sector of the company to attend the monthly meetings to ensure we have a collective and comprehensive voice throughout the company, however attendance is open to all employees to attend as they see fit. 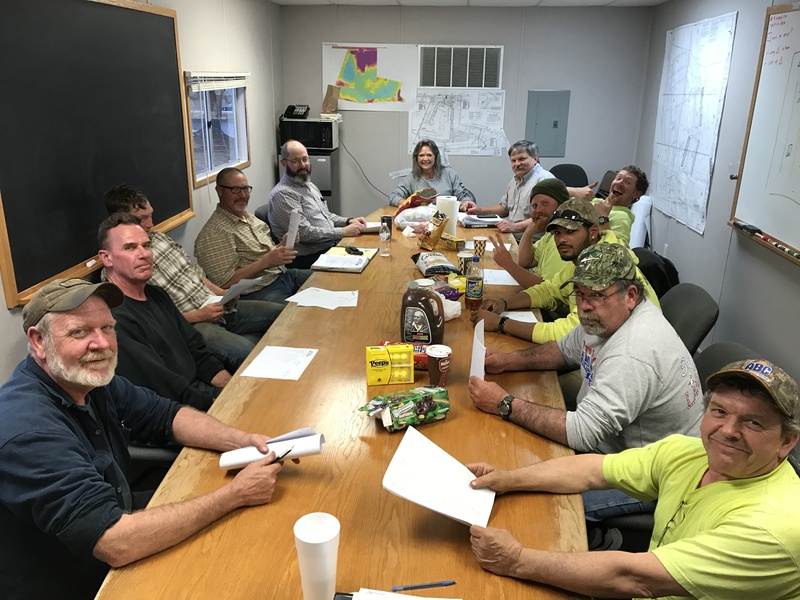 This photo was taken during a recent Safety Committee meeting held on March 1. Congratulations to Stephen Smith, Comer Construction’s February Employee of the Month. 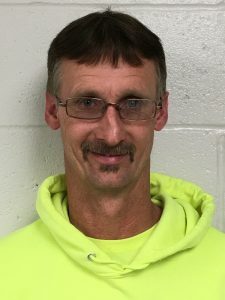 Stephen has been a dedicated employee with Comer Construction for 13 years, serving daily in his role as Diesel Mechanic. Stephen is responsible for performing various heavy equipment, diesel and truck repair and routine maintenance. As we celebrate 35 years in business, we are taking a look back on how things all got started at Comer Construction more than three decades ago. Today, we’re looking back on some of our first dump trucks. Pictured below are photographs of two of some of our first R-Model Mack Dump Trucks taken in Street, Md. in the late 80s. 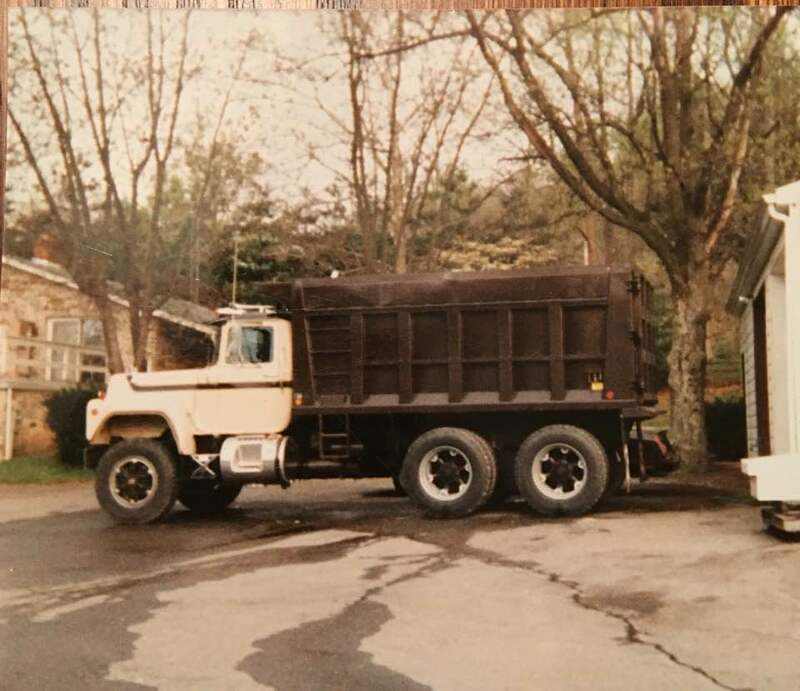 The first photograph is of a 1987 R-Model Mack Dump Truck -- the first new dump truck purchased by J. Marvin Comer, the founder of Comer Construction. 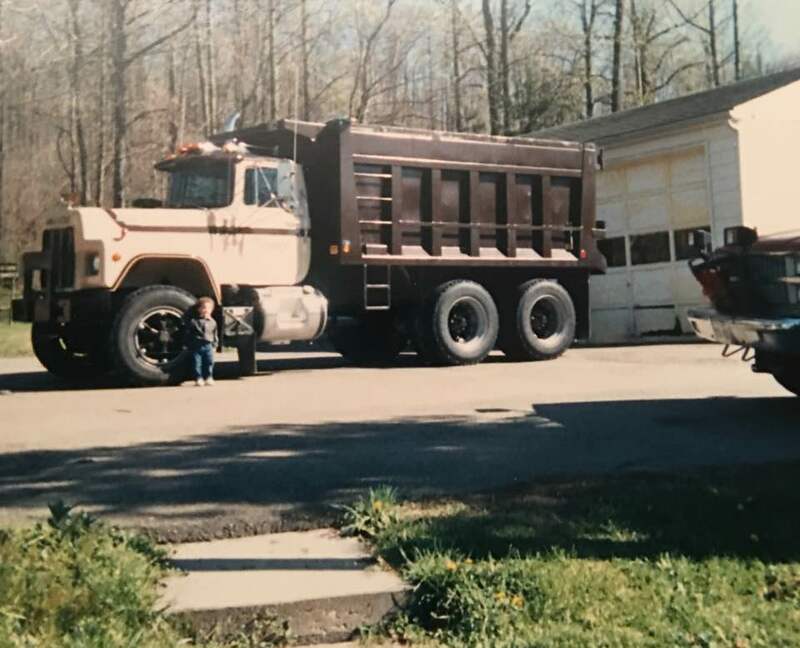 In the second photograph, two-year-old Christopher Rice, son of Comer Construction’s own Fred Rice, stands tall by the front tire of a 1989 R-Model Mack Truck. 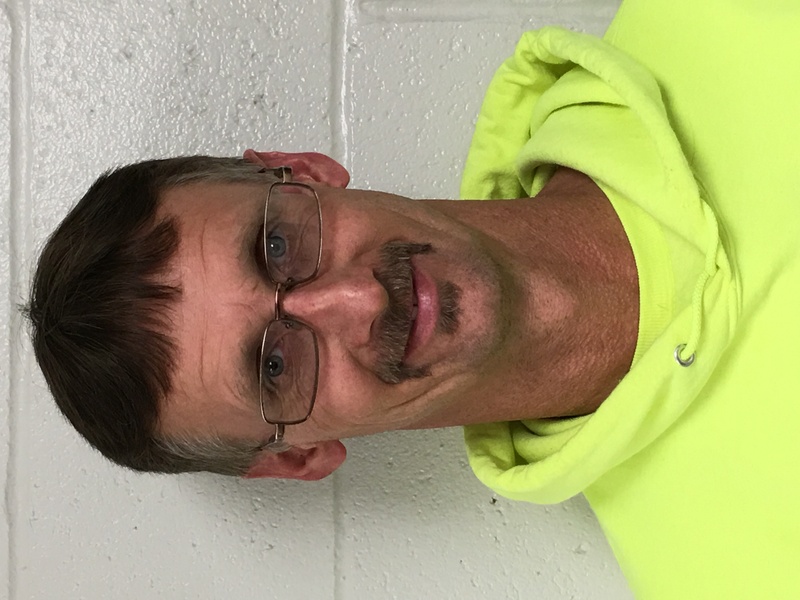 Fred is a Fleet Manager with Comer and is celebrating 34 years with Comer Construction this year. In the late 80s, Comer Construction operated 6 dump trucks in its fleet. That number rose to 25 in the late 2000’s and now, nearly 30 years later, we currently operate 19 dump trucks.